Our feature menus for the season. 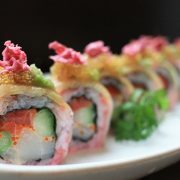 This year, treat your father to the Miku experience with our exclusive Father’s Day lunch and dinner menus. 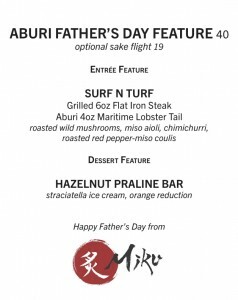 Featuring a Father’s Day Deluxe Zen for lunch, premium Aburi Kaiseki for dinner, as well as special whisky and dessert pairings for both dining occasions, this celebration is not to be missed. 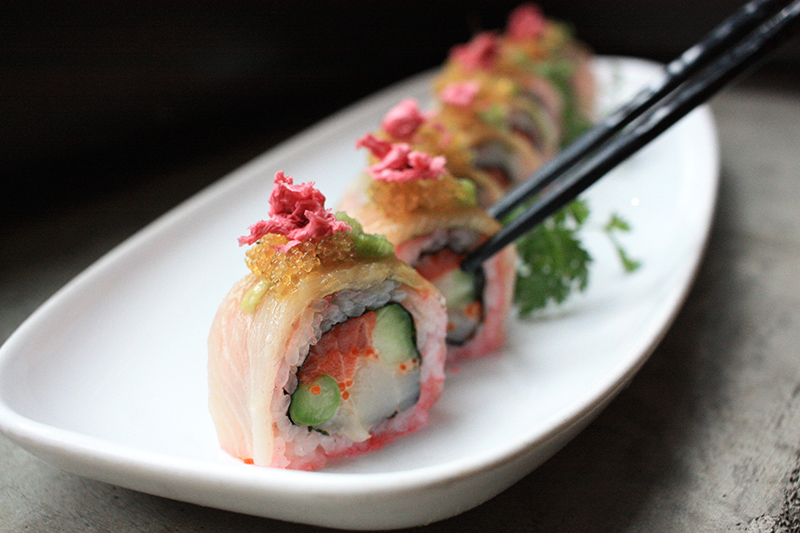 Keep reading for a sneak peek of our Father’s Day menu items. 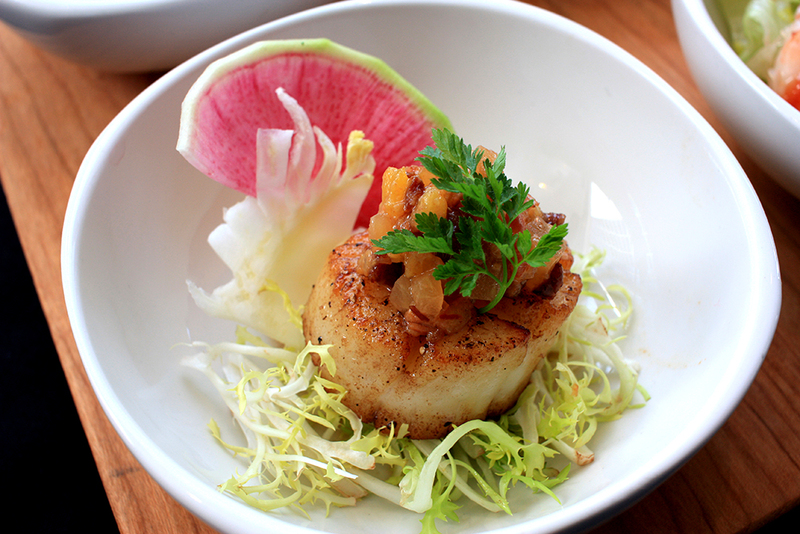 View our full lunch menu here, and full dinner menu here. The early bird gets the worm, so book now for best availability. 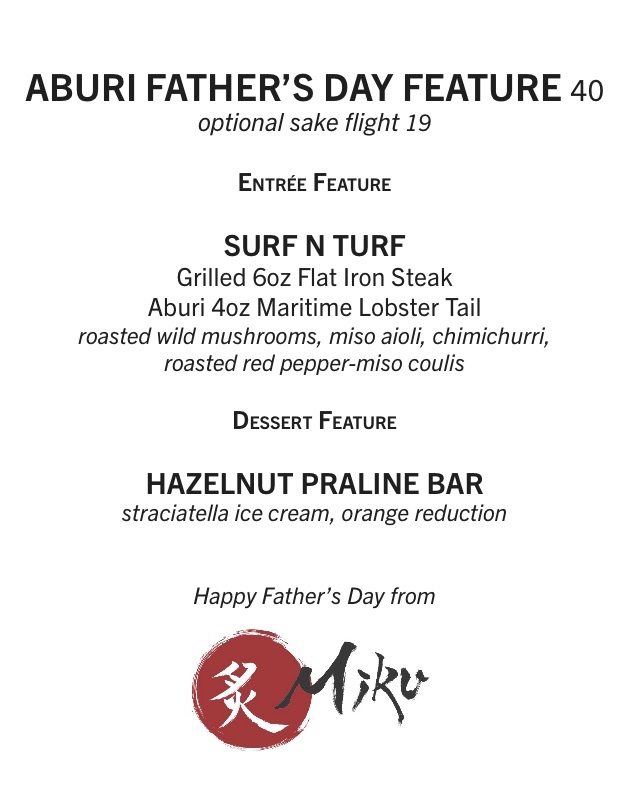 Join us during the noon hour this Father’s Day and enjoy our Father’s Day Deluxe Zen. 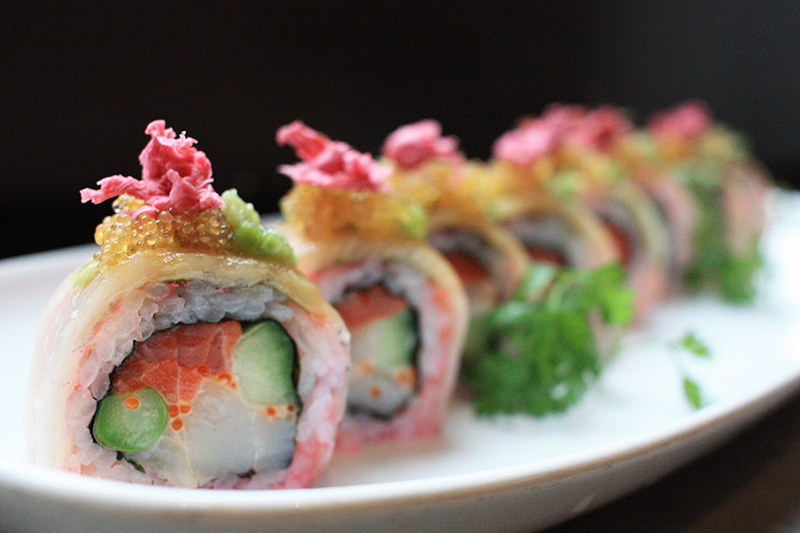 Featuring four premium dishes from our kitchen and raw bar, eight pieces of our famous flame seared Aburi sushi, and miso soup, this indulgent lunch is not to be missed. 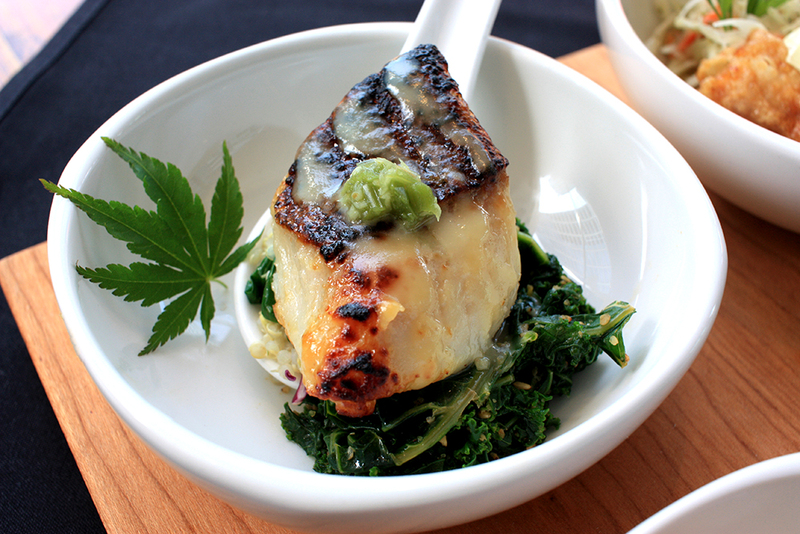 Our premium dishes include our refreshing Jumbo Prawn Cocktail, seared Aburi Salmon Sashimi, juicy Pan Seared Hokkaido Scallop, and buttery Kyoto Saikyo Miso Baked Sablefish. 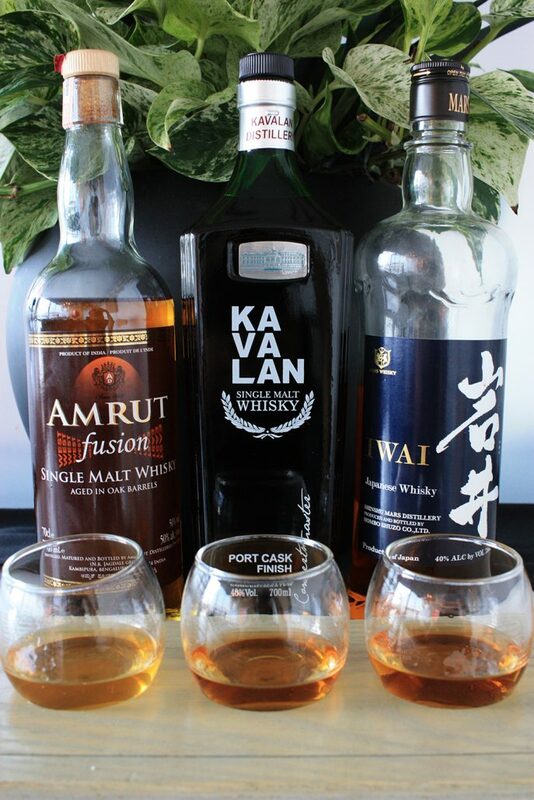 Be sure to pair your dining experience with our exclusive World of Whisky Flight. 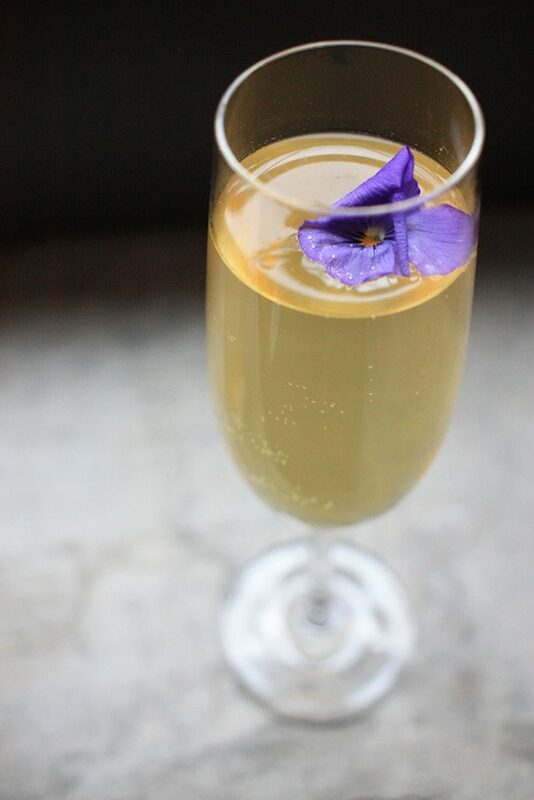 Curated by our Beverage Director Stephen Whiteside, this adventurous flight features whisky sourced from different nations around the world, notably India, Taiwan, and Japan. 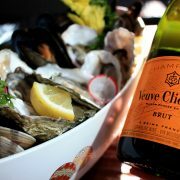 We are excited to be collaborating with Veuve Clicquot for Yellow Week this year! From May 1st-7th, join us for this special event and enjoy a bottle of Veuve Clicquot champagne at a feature price of $130. 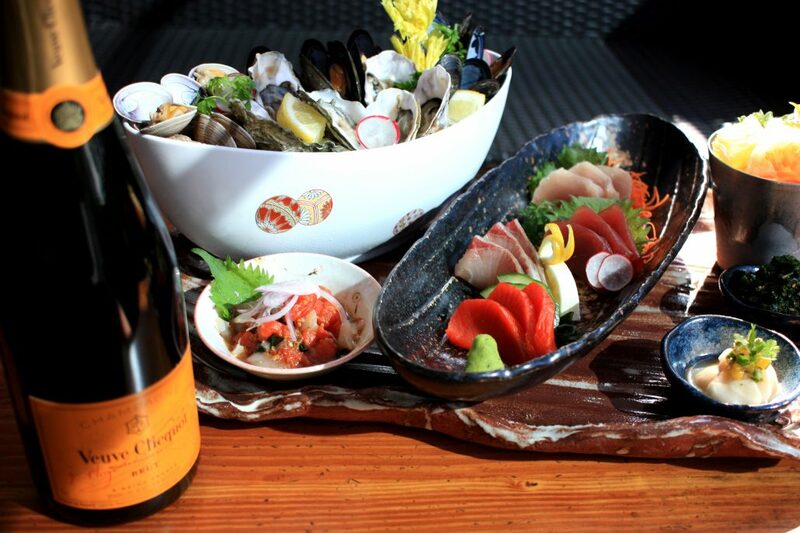 We recommend enjoying your Veuve Clicquot with our deluxe Miku Waterfront Platter. 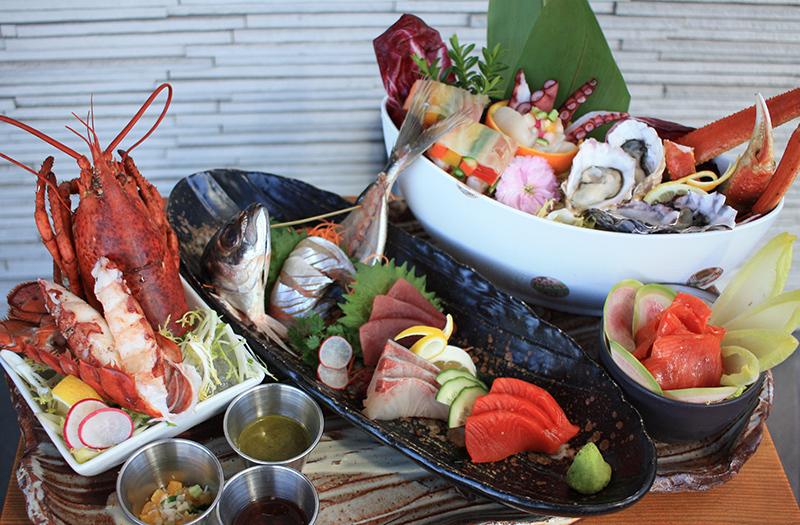 This impressive kaisen display serves three, and boasts an Ocean Wise selection of seafood including local oysters, mussels, jumbo prawns, chef’s selection of fresh sashimi, and also comes with three of our refreshing kobachi dishes. 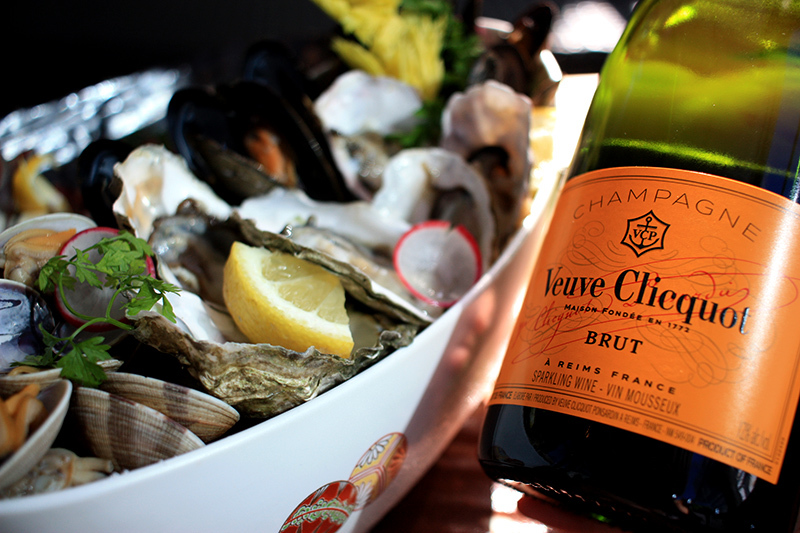 Together, the Veuve Clicquot champagne and Waterfront Platter will make for the perfect Miku experience. Don’t miss this limited time feature- Book today for best availability. 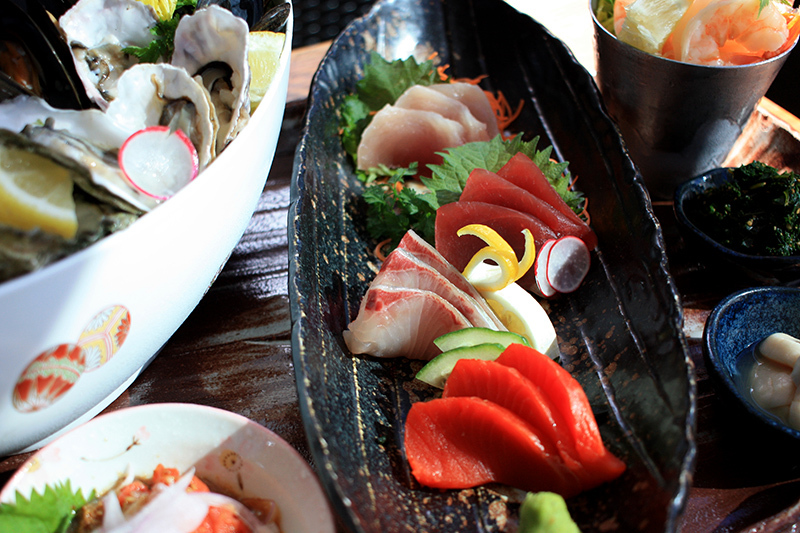 Treat your mother to a deluxe dining experience with our Mother’s Day Kaisen Platter. 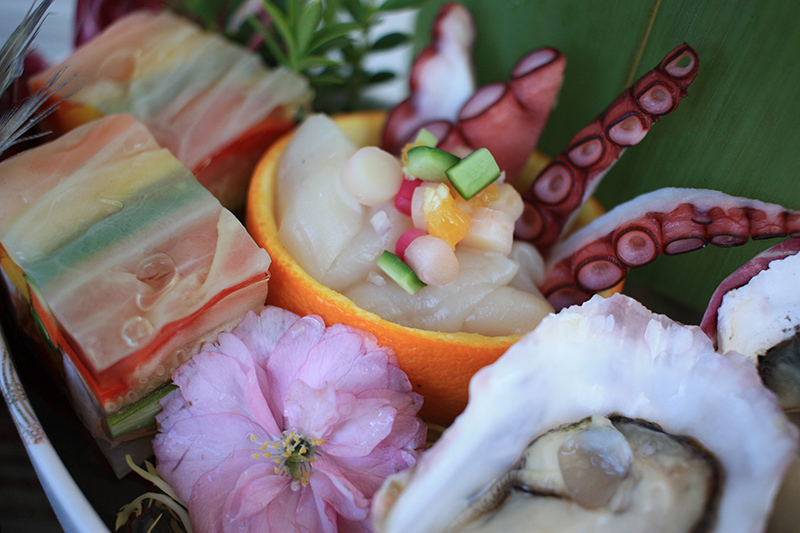 Featuring an exquisite seafood selection including lobster, snow crab, Chef’s Creek oysters, jumbo prawns, as well as our chef’s selection of fresh sashimi, this year celebrate Mother’s Day the Miku way. Complete your dining experience with our fluffy Raspberry Pavlova. Featuring a light and airy tahitian vanilla chantilly center, paired with a tart strawberry compote, and finished with fresh raspberries, this spring berry treat is the perfect way to end an indulgent meal. These delightful features are available only on Sunday, May 14. 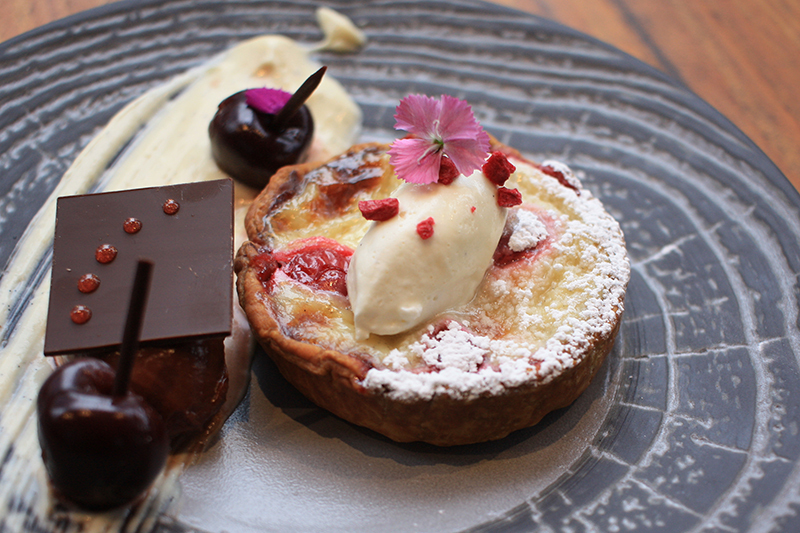 Don’t miss this chance to impress your mother, check out our menu here and book now for best availability. Spring is finally here. 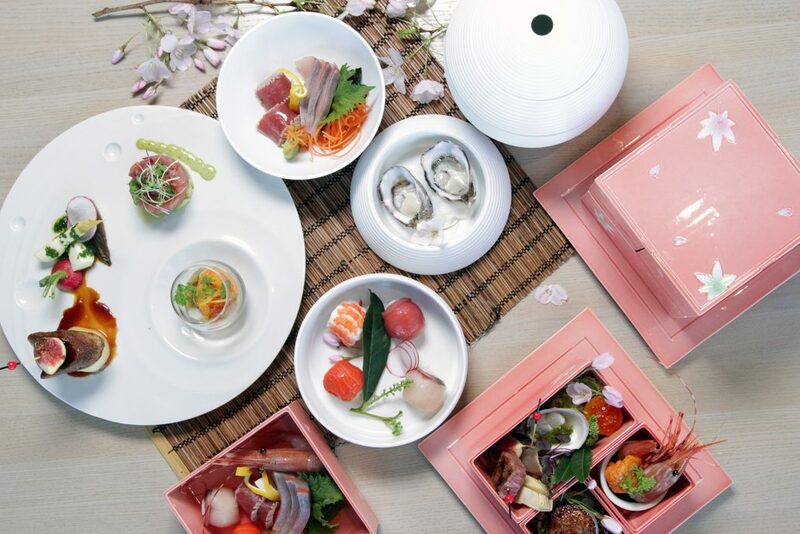 From March 31 to April 14, join us in celebrating the season of blooming cherry blossoms with our sakura inspired menu features. 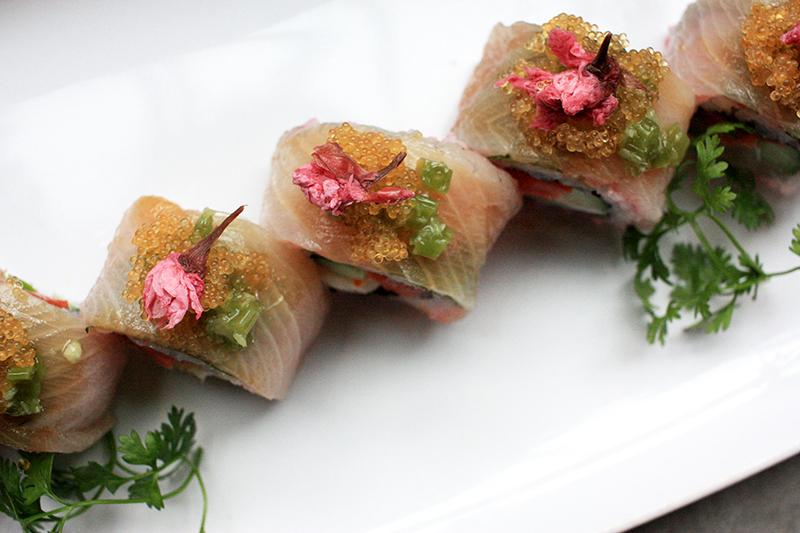 This beautiful roll features fresh scallop and sockeye salmon wrapped in hamachi and shiso, garnished with golden tobiko, and a delicate salted sakura flower finish. 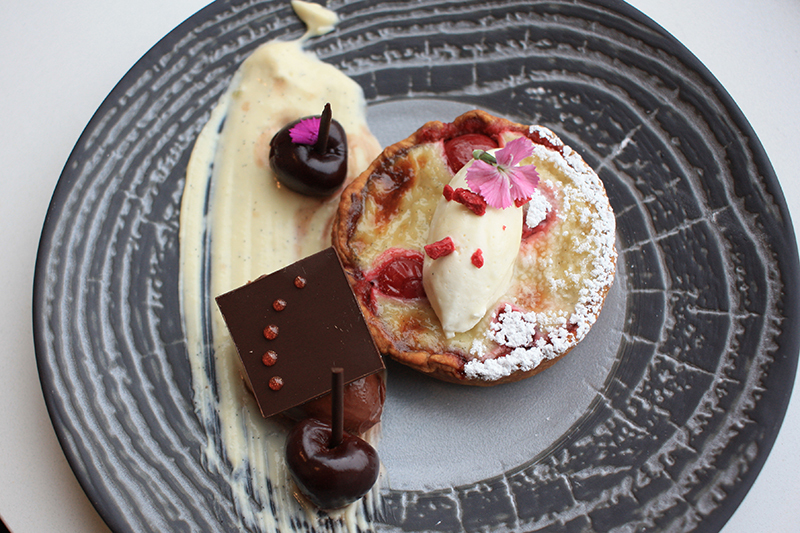 This traditional french tart gets an Aburi twist for the spring season with guanaja dark chocolate ganache and amaretto ice cream. 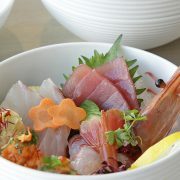 Check out our full Sakura Feature menu here, and book now to enjoy these limited time items today. 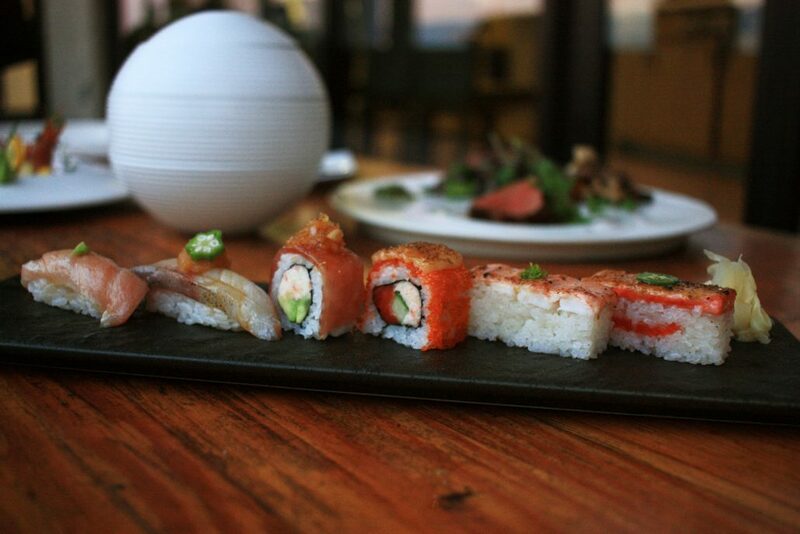 Join us for our most refined course dinner experience, the Aburi Kaiseki. 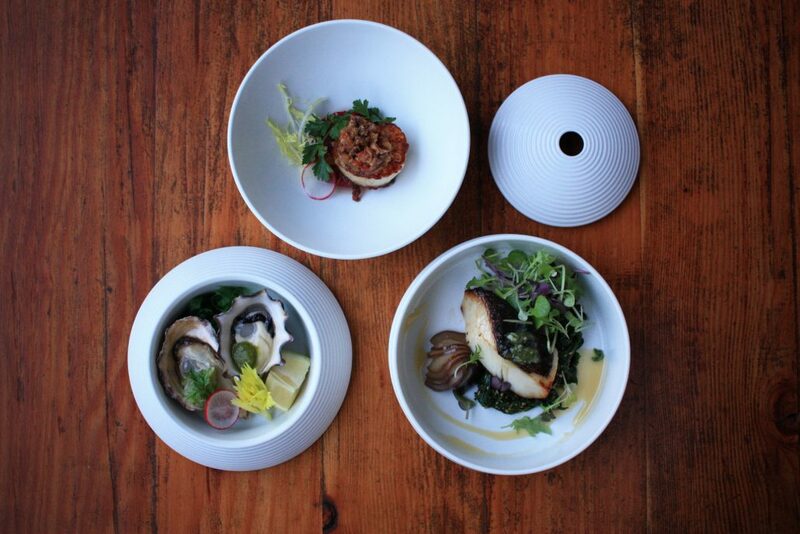 Six courses of indulgent, meticulously prepared dishes, artfully presented in our artisanal Aritayaki plateware. 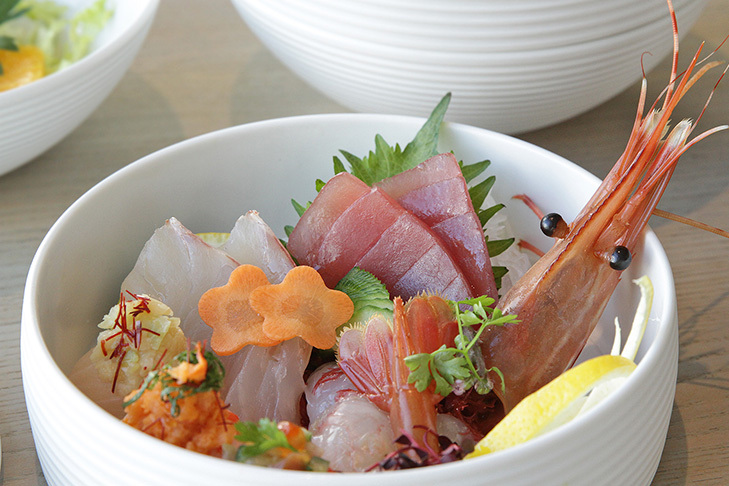 Enjoy our carefully curated cuisine including our fresh seafood selection, decadent land and sea entrées, signature Aburi sushi, and special seasonal dessert. This unique kaiseki ryōri experience explores the harmony of palates and textures crafted from combining traditional Japanese flavours with fresh, local ingredients. 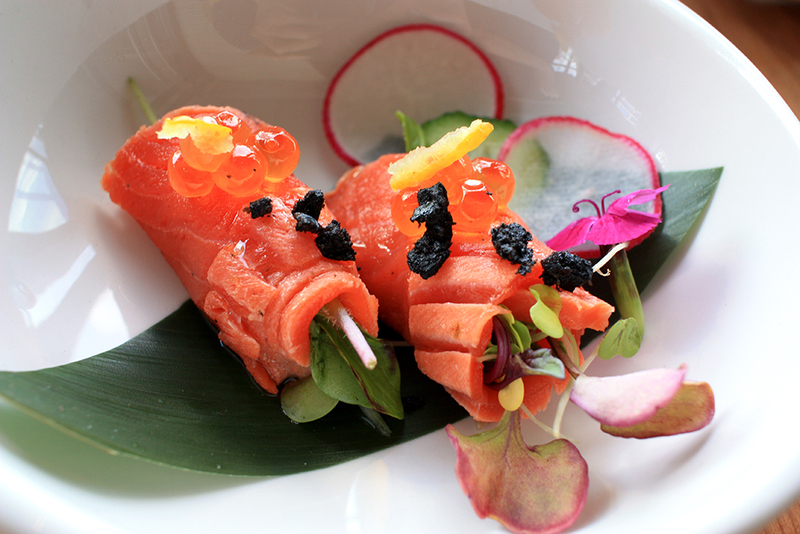 Together, this creates a superior Aburi cuisine experience that reaches beyond Miku’s regular menu. Click here to learn more about our Kaiseki course dinners, and book here to experience the Aburi Kaiseki today. 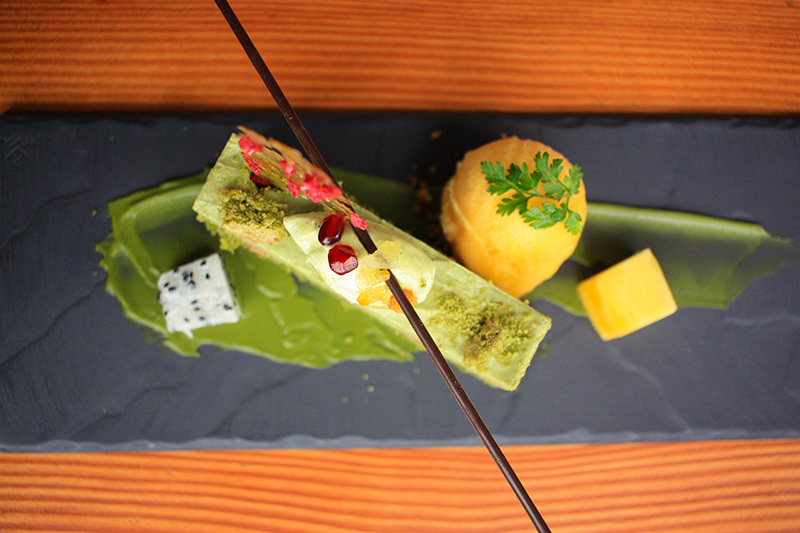 Our newest feature dessert is the Green Apple Matcha Bavarois, and it comes as the final course of our current feature Miku Zen lunch (available until Feb 12th). 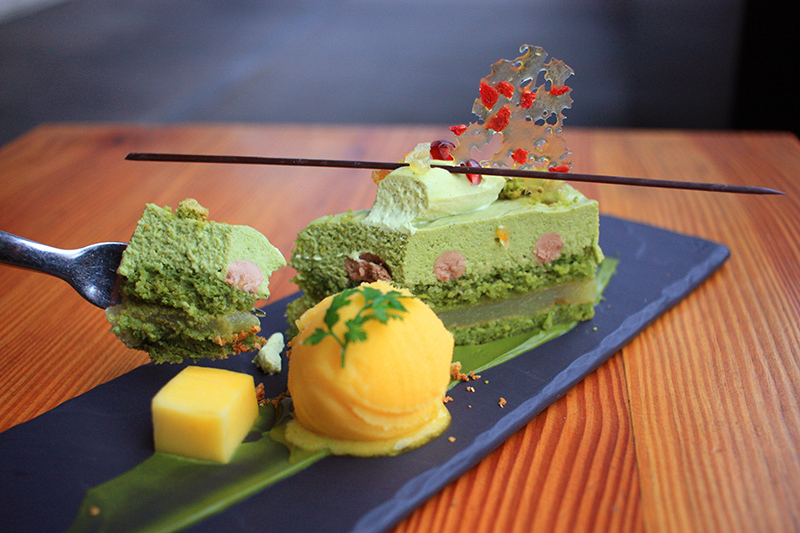 Crafted with delicate layers of matcha sponge, granny smith apple gelée, chocolate-jasmine tea cream, and matcha bavarois, this delectable treat is paired with our tart mango-passion fruit sorbet for a refreshing finish. Don’t miss this limited time feature! 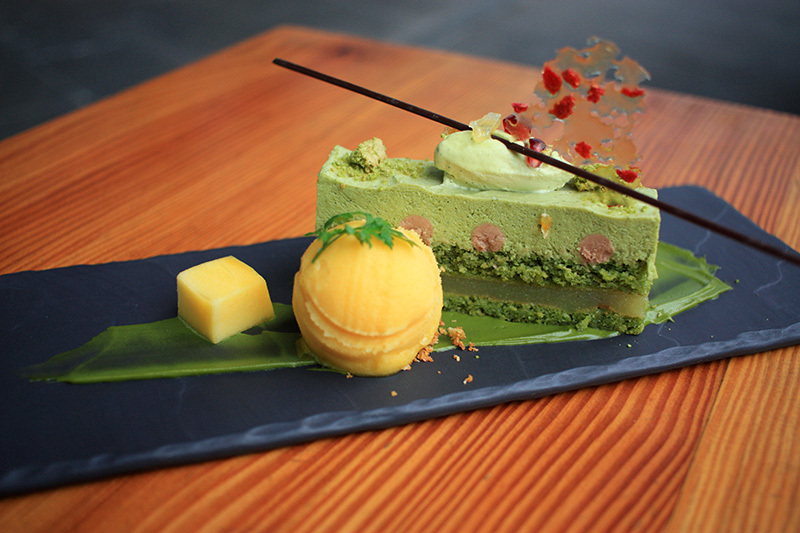 Book now to try the Green Apple Matcha Bavarois today. 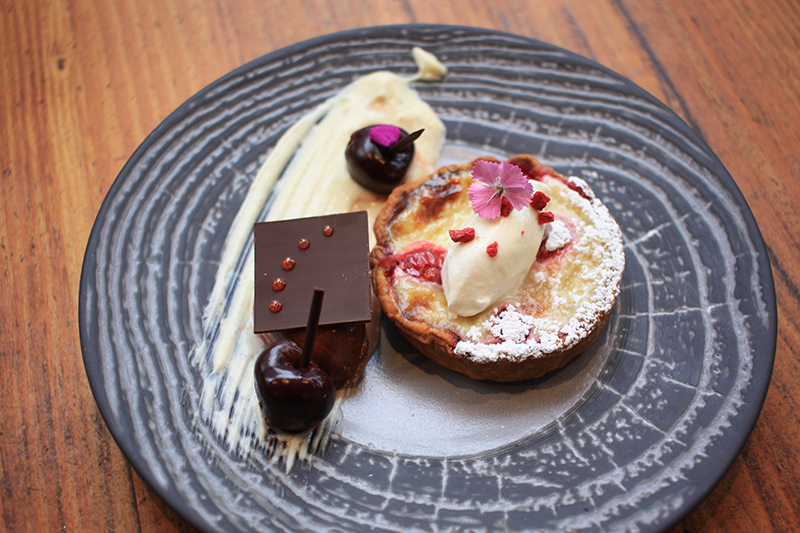 You can also check out our full dessert menu here. 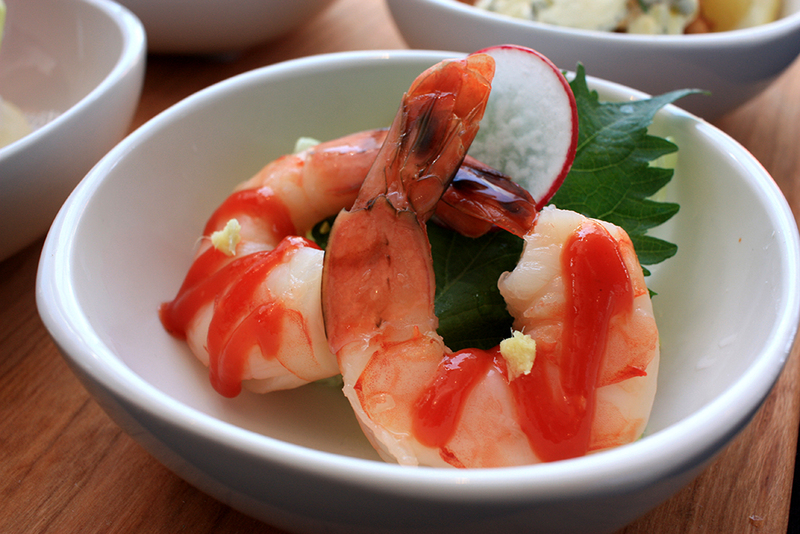 What better way to try Aburi cuisine than to order a Miku course menu? 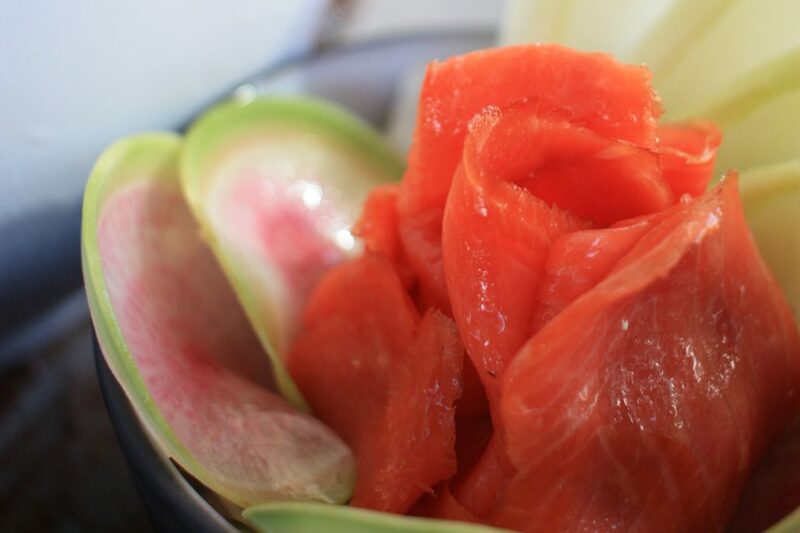 Each course is meticulously crafted and include a taste of our appetizers, seafood, hot entrees, signature Aburi sushi, and dessert. If you haven’t tried Miku before, this is the way to go. We have also just launched our new feature course menus for the season, the Feature Zen for lunch and Kaisen Kaiseki for dinner. These menus will be available for a limited time only from January 13 – February 12. 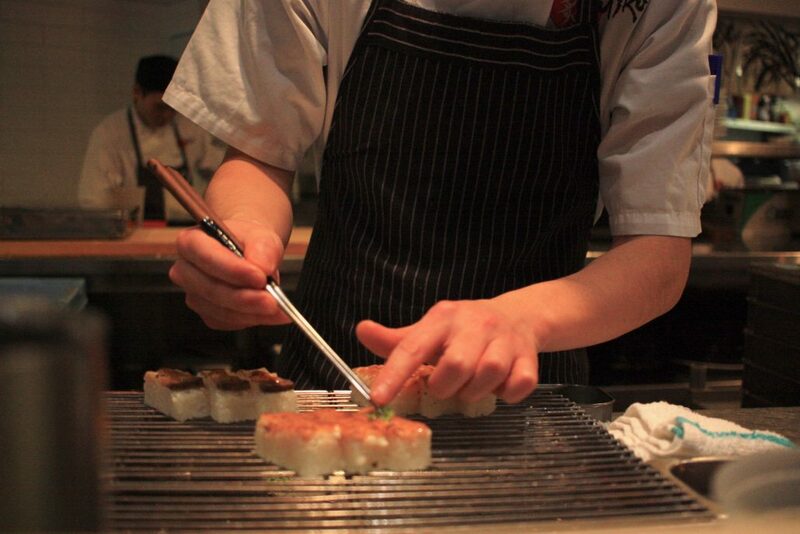 Our chef adding the finishing touch, lime zest, to our signature Aburi Ebi Oshi Sushi. 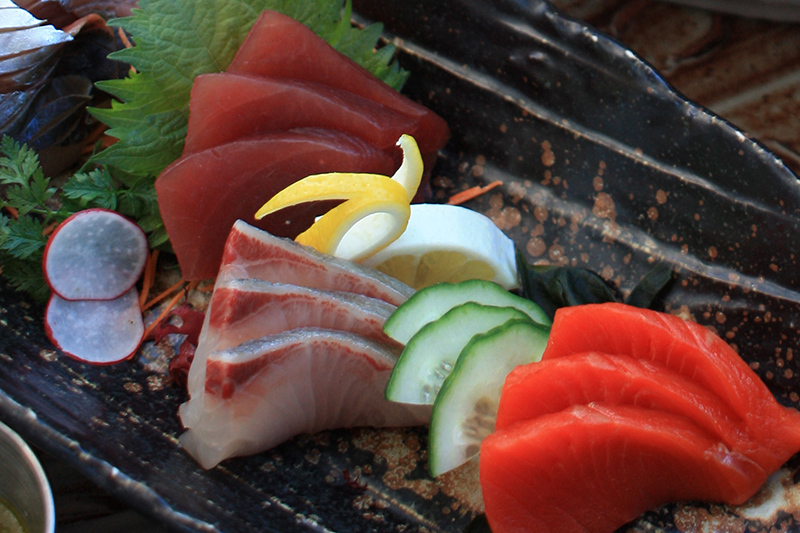 Check out the full menu here, and book today to begin your Aburi experience. 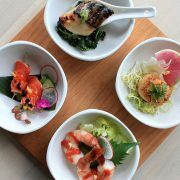 Miku Restaurant introduces modern take on traditional Japanese Kaiseki Experience the nuances of traditional Japanese multi-course dining as Coal Harbour’s Miku Restaurant introduces three Kaiseki-inspired menus. Considered an art form, Kaiseki combines meticulous preparation, beautiful presentation, and an air of mystery in one memorable meal. 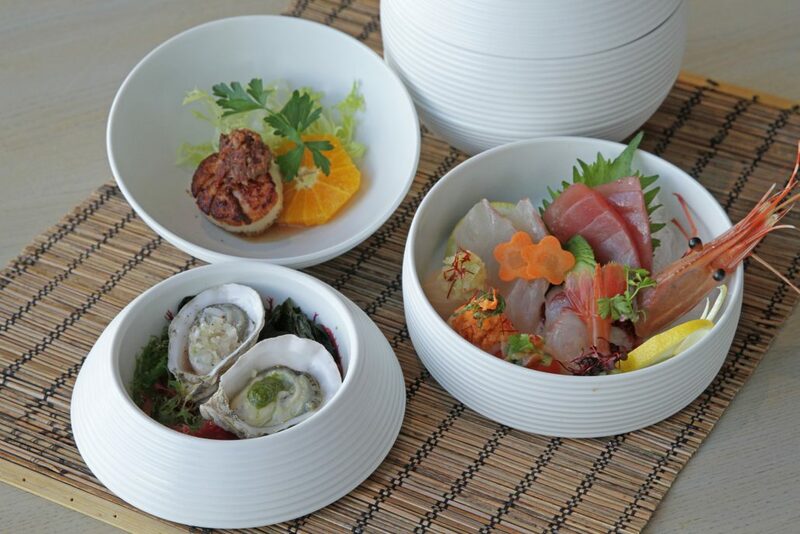 Balancing taste, texture and appearance, Miku’s three Kaiseki options, Shokai ($68), Kaisen ($88) and Aburi ($118), are served on handcrafted Japanese Arita plates meant to enrich the presentation by tying in to its seasonal theme. 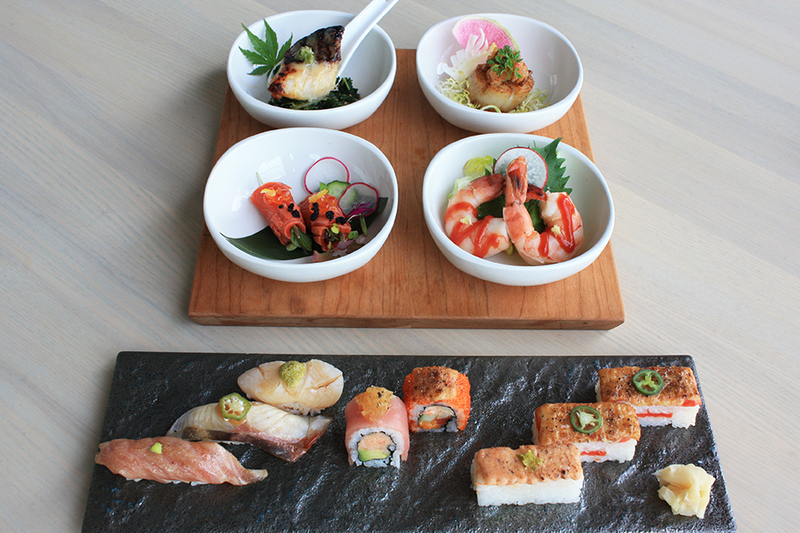 The Aburi menu, specifically explores a variety of global flavours that go beyond Miku’s signature menu items. 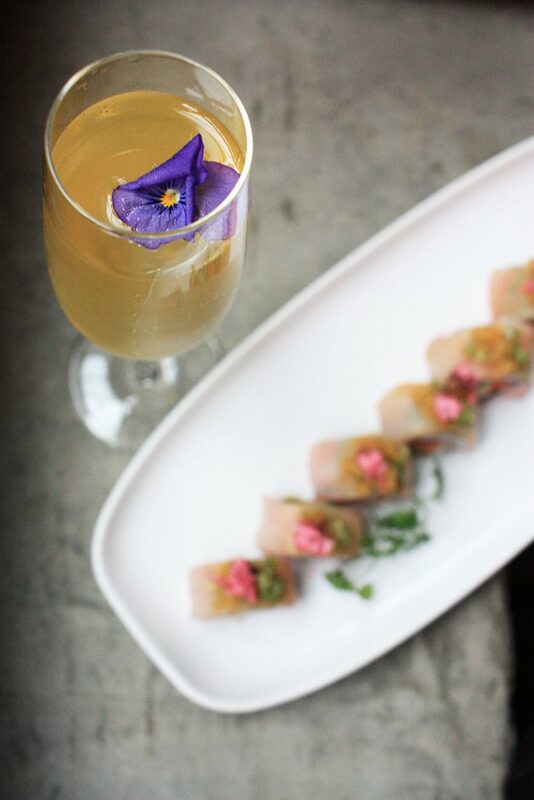 An experience that is as surprising as it is fun; guests begin the Kaiseki experience by opening up the Arita-plated first course (Kaiseki Zenzai) to enjoy something new and igniting their palates for what is to come. 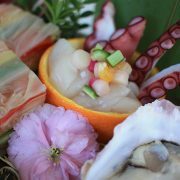 Guests can expect unique dishes such as scallops with yuzu puttanesca, kaisen temari, and beef carpaccio with jalapeno-garlic ponzu. The Arita plates were selected to complement Miku’s dishes because of their bold colours, asymmetrical design, and use of high-quality Japanese porcelain. 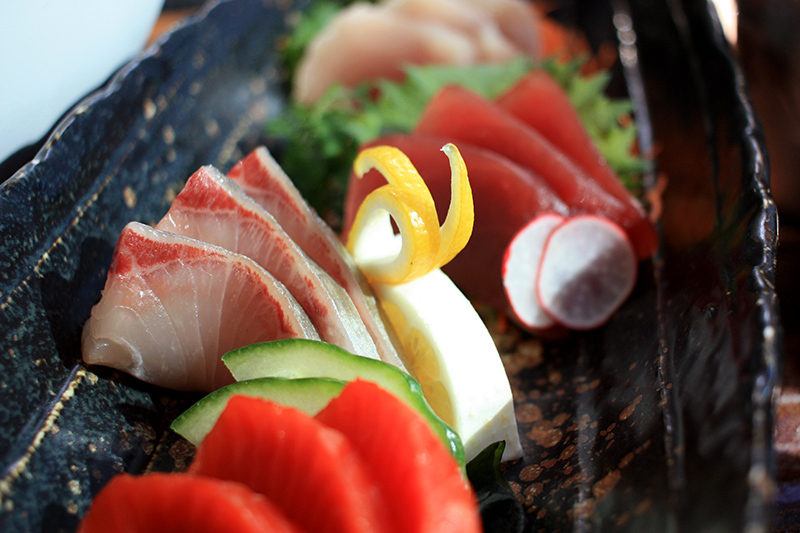 Named after the founding town, the plates assist in telling the Kaiseki story. 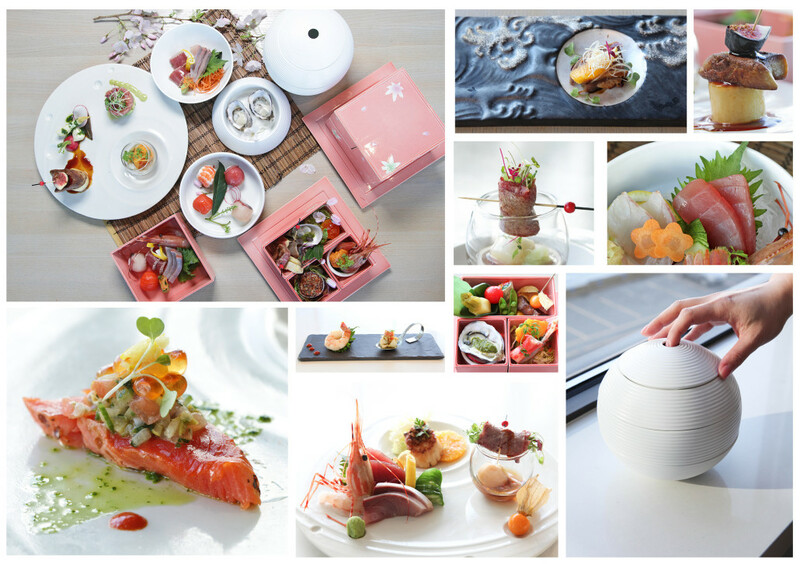 For more information and photos visit our Kaiseki Feature Page. https://mikurestaurant.com/wp-content/uploads/2016/01/mikuk-vancouver-logo.jpg 0 0 Sasha Leung https://mikurestaurant.com/wp-content/uploads/2016/01/mikuk-vancouver-logo.jpg Sasha Leung2015-04-29 23:06:172016-10-24 22:37:14New Miku Kaiseki Menus! 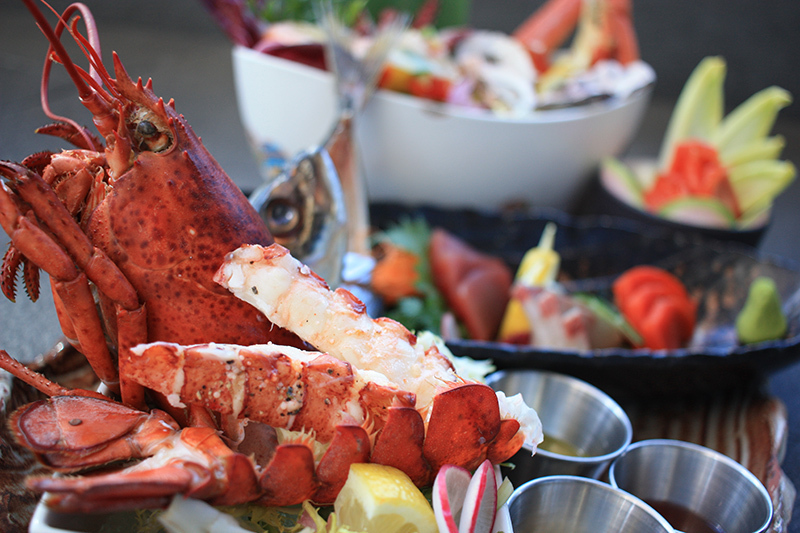 Don’t forget, Father’s Day is this Sunday, and we are featuring a Surf ‘N Turf special. For $40, enjoy a grilled 6oz flat iron steak and an Aburi 4oz Maritime Lobster Tail with roasted wild mushrooms, miso mayo, chimichurri, and a roasted red pepper-miso coulis. 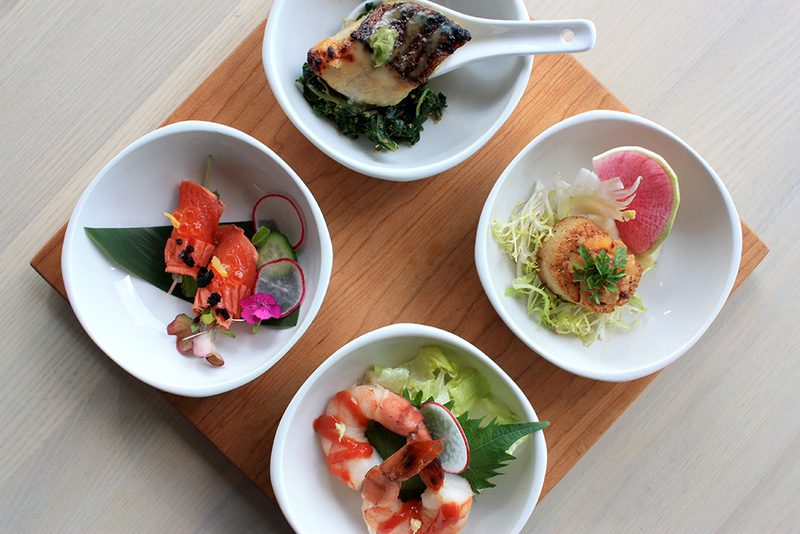 We recommend toasting that important man in your life with our signature sake flight for $19 too. Kanpai! 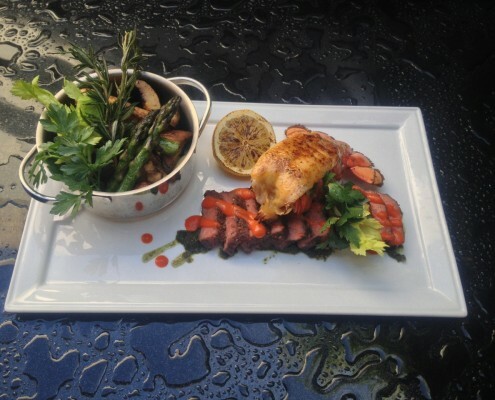 Call us to book a table at 604-568-3900.